2018 Season: May 26th - Sep 3rd - check out our website for spring/summer hours. Weather permitting! 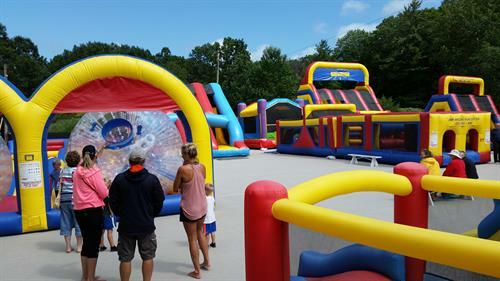 Ludington's Outdoor Inflatable Center - As a family owned & operated business with two young boys, we thought to ourselves, what better way to enjoy the beautiful Michigan summers with family than to jump & play around outside! 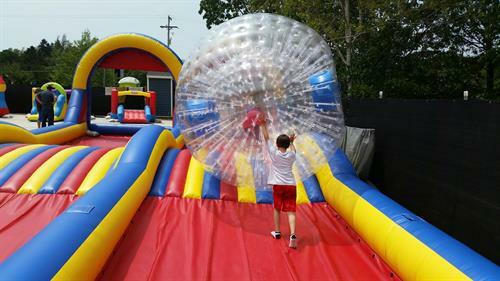 Making our thoughts a reality, Jump Around Fun Center was born in 2017, which includes a variety of inflatables that invite bouncers of all ages...even some for adults! 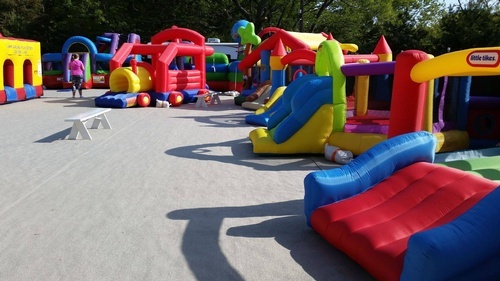 Obstacles, bouncers, slides - you name it, we have it! 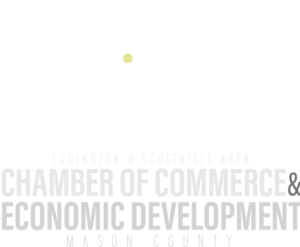 Our mission has been to give Ludington another unique family experience that compliments the area and promotes family fun. 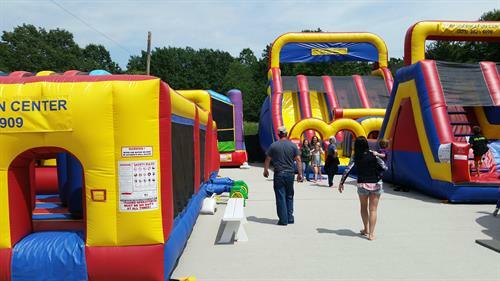 We’d love for you to check out our 11,000 square foot park & jump around for a while!